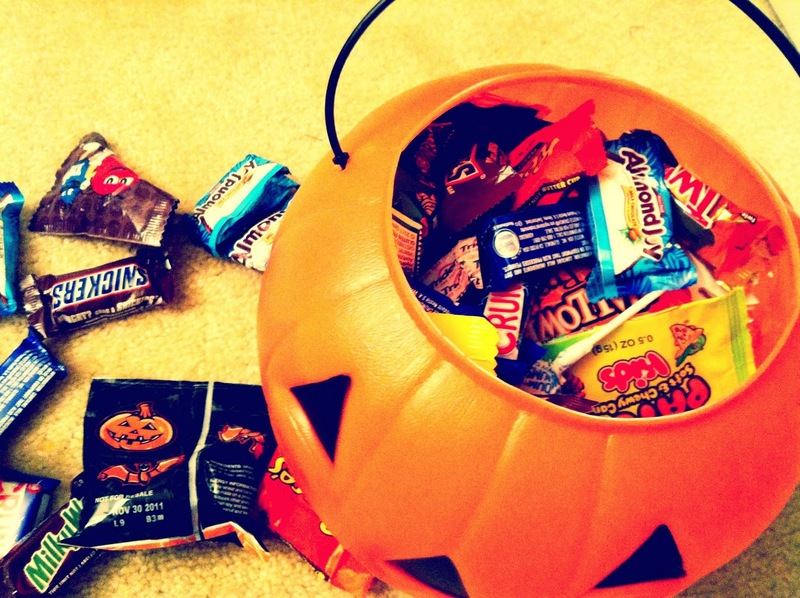 Kids can trade in their candy to participating dentists for CA$H & PRIZES and it will be shipped it to our military troops serving overseas. 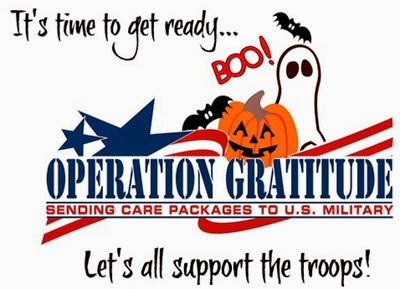 This organization has partnered with Operation Gratitude by shipping all the candy donated, along with toothbrushes, so troops abroad can receive goodies in their Operation Gratitude care packages. Since the program began in 2005, they have shipped more than 130 tons of candy and last year they celebrated with Operation Gratitude sending out their 1,000,000th care package! Go here to put in your zip code for the location closest to you. Each dental office will be holding it's own Buy Back Day, so be sure to contact them for specific details. 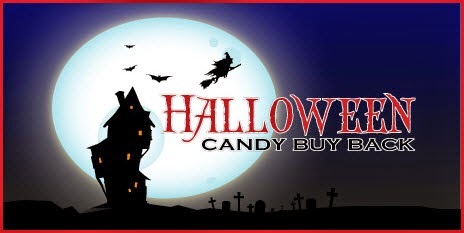 For questions regarding this year's Halloween Candy Buyback, please email hcbb13@gmail.com or post your question to the Halloween Candy Buyback's Facebook page. For questions involving operation gratitude and their organization, please email info@operationgratitude.com. means of material a good agent to sign up for the college traditional. can while using the info about research institutes and univerisities as part of US. and all specifics of establishments also univerisity we then assists you to. time. in states if you any sort of more knowledge about educational institutions as well as the univerisity only then do we will help you overseas education consultants in hyderabad. study in a foreign country consultancies living in India with good visa assertion. fone visa from the team is the surgical procedure in very a shorter period. we are now here to help you to considering all the specifics of varsities and univerisities found in the united states overseas education consultants in ameerpet.